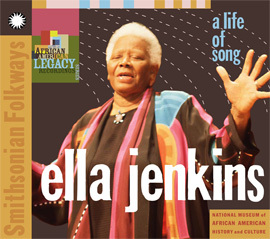 For generations, singer-storyteller Ella Jenkins has captivated audiences young and old with her educational, engaging songs for children of many cultural backgrounds. 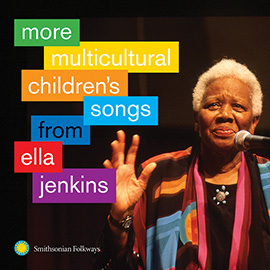 This recording captures Ella Jenkins and children from the Mary Crane Day Care Center performing a collections of songs, chants, rhythms, rhymes, poems, dances, and games involving counting, snapping, clapping, and skipping. 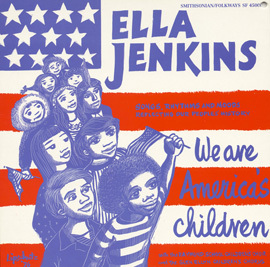 The majority of the songs and poetry on this recording are Ella’s own compositions, and the others are those of friends she has made in her travels. 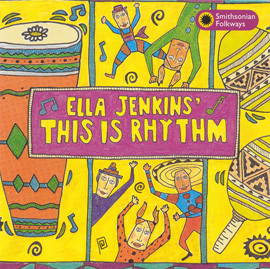 A fun, interactive collection of songs, Growing Up With Ella Jenkins is ideal for boys and girls ages 3-9. Notes and lyrics. 41 minutes.